A smart ring developed by New York-based designer Hussain Almossawi allows people with sickle cell disease to monitor and detect low oxygen levels in their blood. Called Oxygem, the wearable technology features a minimal design, with an interface that changes colour from blue to red to indicate the amount of oxygen saturation in the blood. Sickle cell disease is a genetic disorder where irregular red blood cells stick together and block oxygen from flowing through the body. This can lead to intense pain and organ damage. Oxygem measures the level of oxygen in the user’s bloodstream using built-in sensors that measure the levels of red and infrared light that pass through the finger. Changes in the amount of light absorbed correspond to the levels of oxygen in the blood. The device alerts the patient with updates on the ring interface and a corresponding phone app. In cases of emergency, the device is programmed to notify local ambulance services of the whereabouts of the wearer. The product allows people with sickle cell disease to self-monitor the levels of oxygen in their blood, reducing the risk of infections and death. “Measurement of blood oxygen saturation can help detect sickle cell crises earlier and prevent their complications,” said Almossawi. Available in three different sizes – small, medium and large – the smart ring is made to appeal to all ages and genders, and features a wide selection of colour options. It is designed to appear discreet so as to not make the wearer stand out as someone who has a disease. “Oxygem was designed as a lifestyle product that would blend in with every person’s style. 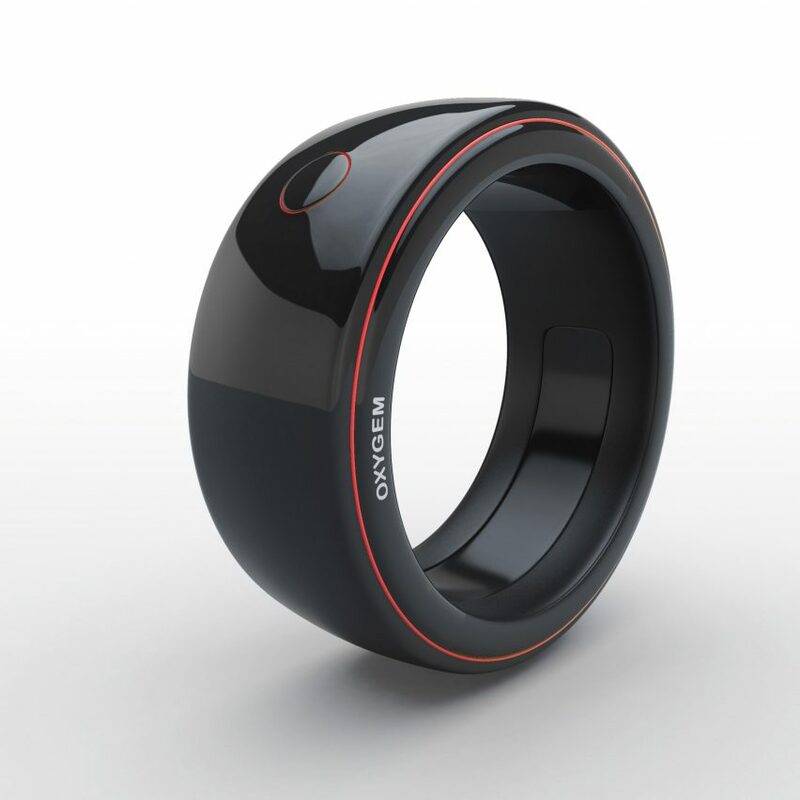 The ring is meant to be a gadget and smart-wear that anyone can wear and benefit from,” said the designer. 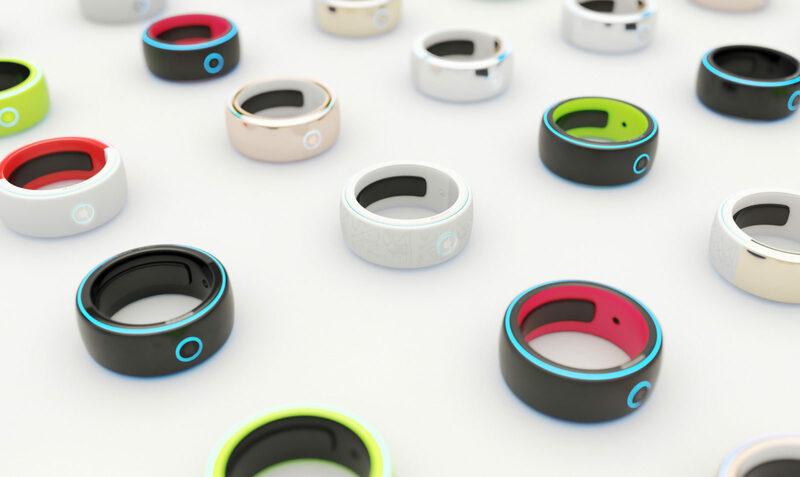 Oxygem is among a number of wearable devices that help people monitor their health.